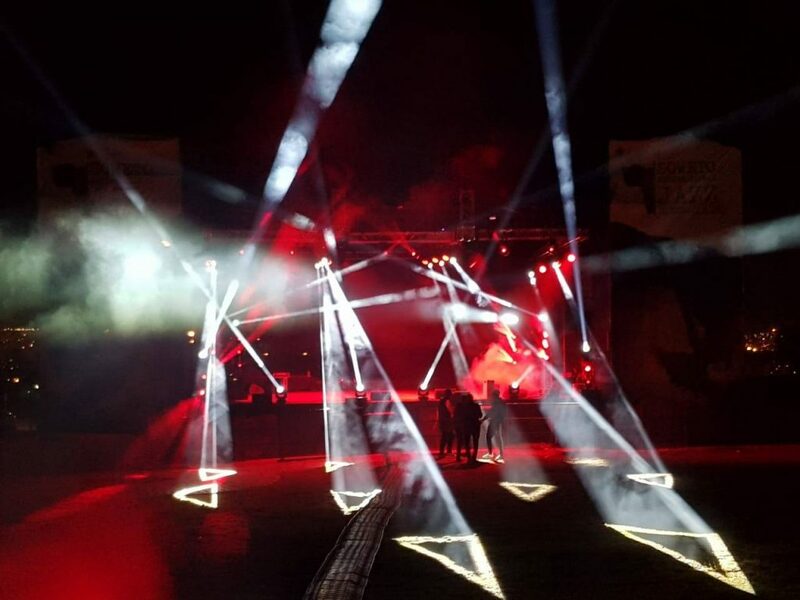 These inlcude 24 x Dartz 360 Beam Luminaires, 12 x Platinum HFX Hybrid Luminaires and 6 x Platinum 1200 Wash Luminaires supplied by local distributor The Production Warehouse. 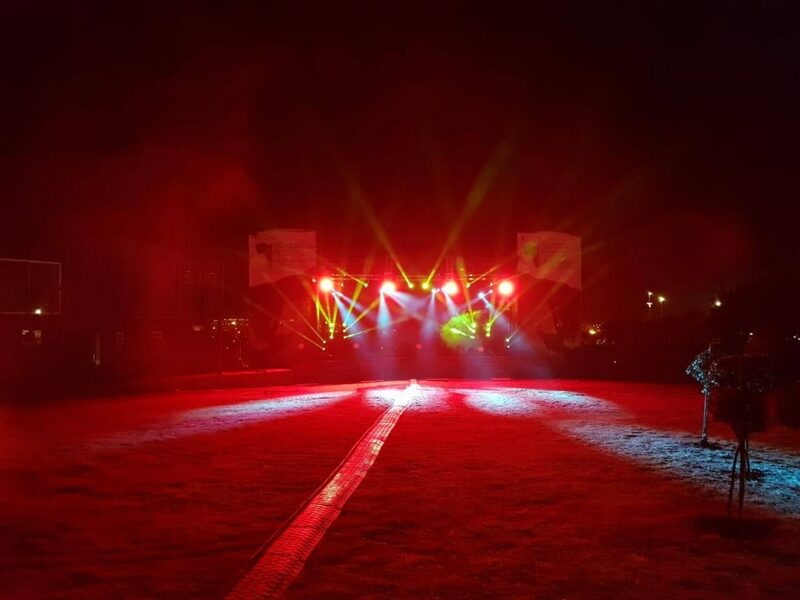 “Moving the company forward and the need to meet international rider requirements at an affordable rate to the client, Elation was the best investment for Modanso Entertainment. 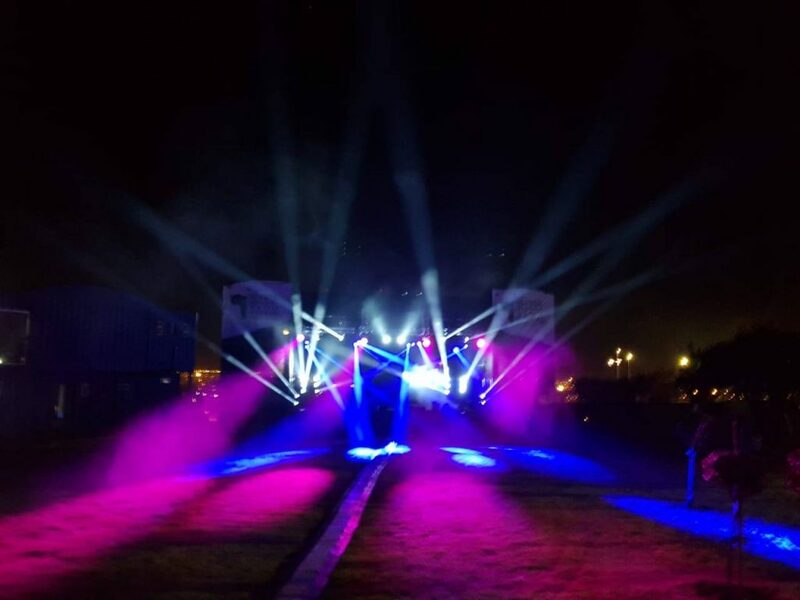 The efficiency, Power and ease of use, Elation lighting was always our choice of stage lighting but was never available in South Africa until 2 years ago. 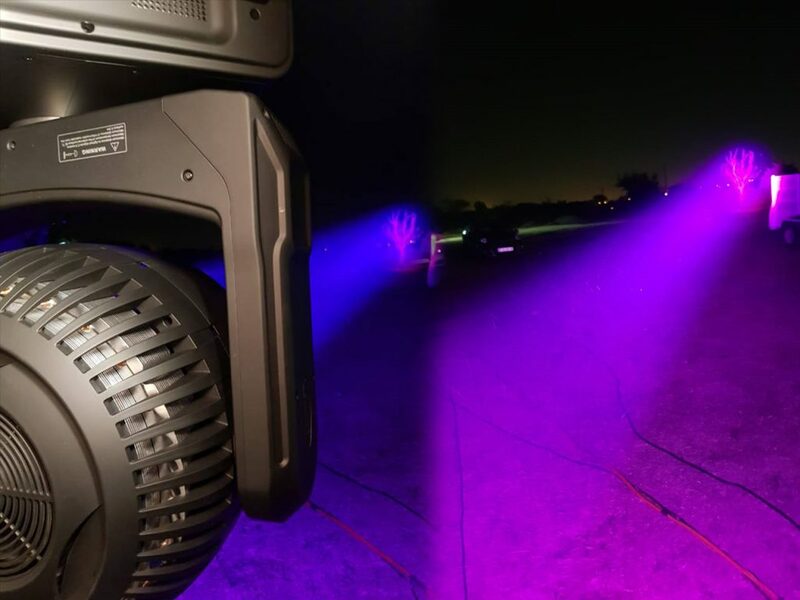 We couldn’t be happier with our investment with Elation and the after sales support from Production Warehouse.” said Patrick Paledi, Owner of Modanso entertainment. 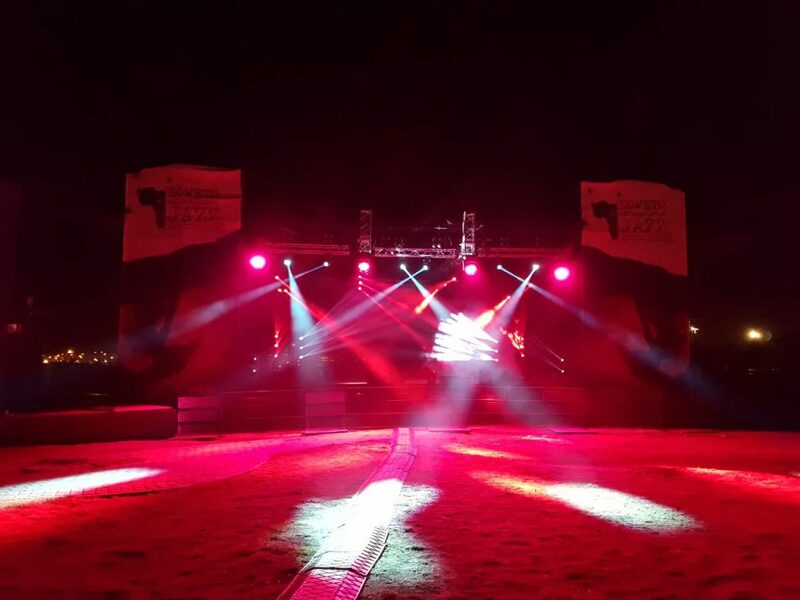 Modanso Entertainment is one of the leading technical suppliers in Johannesburg and offers turnkey solutions for AV requirements, catering for Lighting, Rigging, Screens, Audio & more. 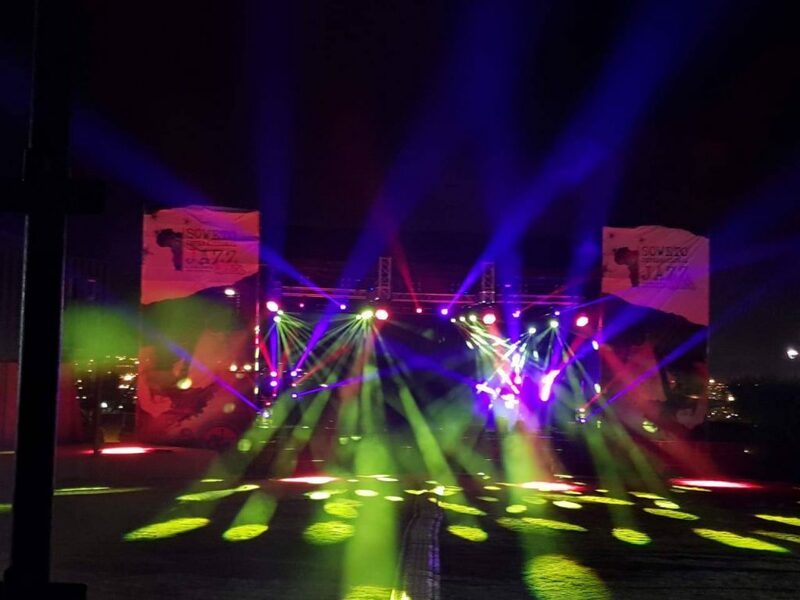 Pictured: Elation rig at the Soweto International Jazz Festival. 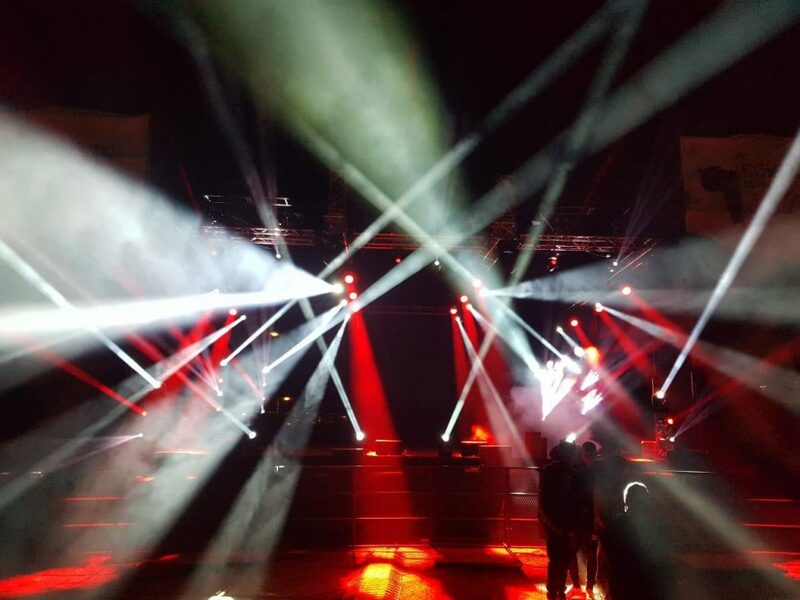 Pictured: Modanso and Production Warehouse crew at Elations Stand, Prolight & Sound 2018.